drinking oh-so-well on new year’s eve | Joy. Journey. Jotter. and it went down extremely well (and fast too) with some good Comté. 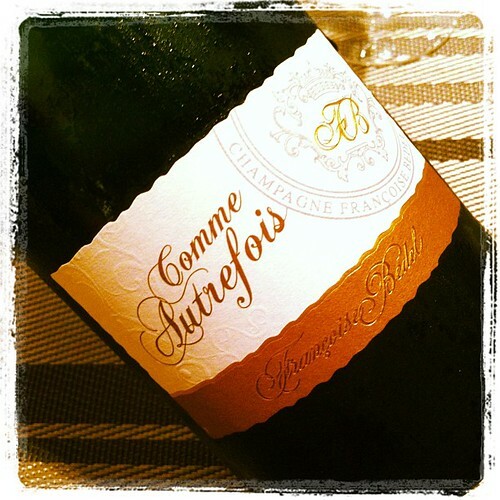 This entry was posted in wines and tagged champagne, comme autrefois, Francoise Bedel by Meng Teck. Bookmark the permalink.